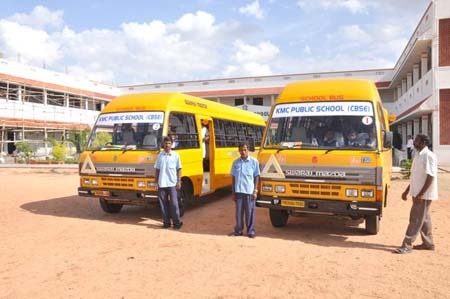 KMC Public Senior Secondary School., Perumanallur, Tirupur, Tamil Nadu, India established during the year 2008 – 09 and is named after Shri K.M.Chinnaswamy Gounder, a great philanthropist and the most respectable personality with a dream and vision to provide quality education matching to the international standards. 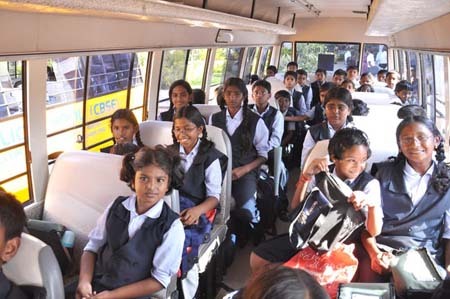 KMC Public Senior Secondary School is run by KMC Educational Trust and managed by the members of highly qualified, well modulated family of rich heritage. 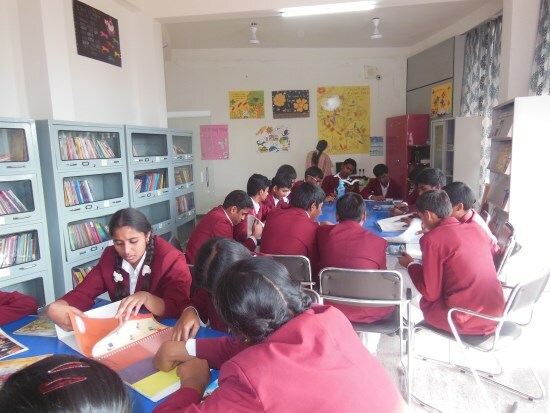 KMC Public Senior School adopts CBSE curriculum and affiliated to the Central Board of Secondary Education (CBSE), New Delhi following the N.C.E.R.T Publications. Every child is known and cared for their success, trained to overcome the challenges they meet and to develop the qualities such as leadership and self discipline. 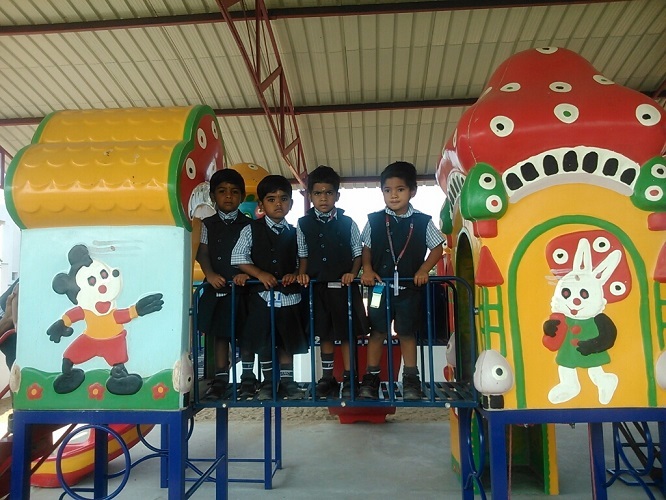 Personality development is given much importance along with academic achievements. 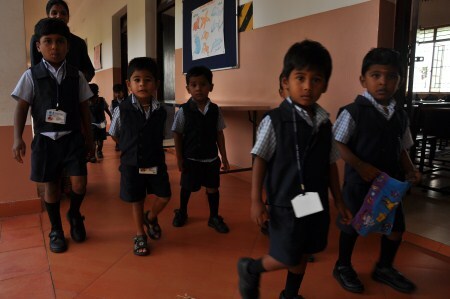 AS RESPONSIBLE CITIZENS OF INDIA"
Added to the academic values both teaching & non-teaching staffs are equally dedicated for the overall development of the child. Co - curricular activities like Yoga, Aerobics, Classical Dance, Classical Music, Western Dance, Cookery, Band, Cubs & Bulbuls (IV & V), Scouts & Guides (VI to X), N.S.S. & Good Grooming Classes are in place with an attempt to draw out the best in each child. Our institution will be a part of this breeding element and sure to deliver high quality products of multi capability to overcome the current challenges. We aim to unite parents, pupils, staff and the local community through agreed school policies and framework, thereby aiming to deliver high quality educational services. May we request your goodselves to join hands with us in our endeavor to build a better tomorrow for the children of today giving them a total and integrated education.